A Berens River man has been charged in connection with the death of a woman who was seriously assaulted in the community over the summer. A Berens River man has been charged in connection with the death of a woman who was seriously assaulted in the Manitoba community over the summer and died in hospital late last month. 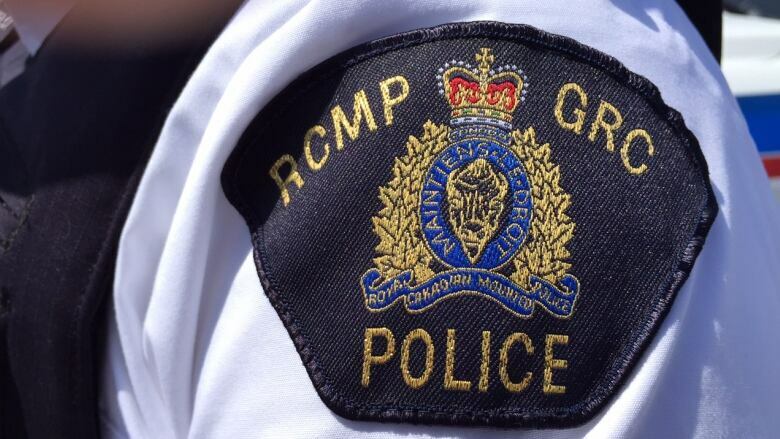 Police were called to a home in Berens River, about 275 kilometres north of Winnipeg, on the afternoon of June 22, where they found a 57-year-old woman with serious injuries following an assault. The woman was rushed to hospital in Winnipeg in serious condition, where she died Sept. 26. A 22-year-old man, who was already in custody, was charged with manslaughter Oct. 19.